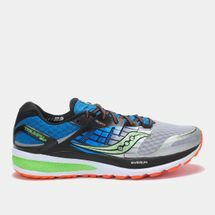 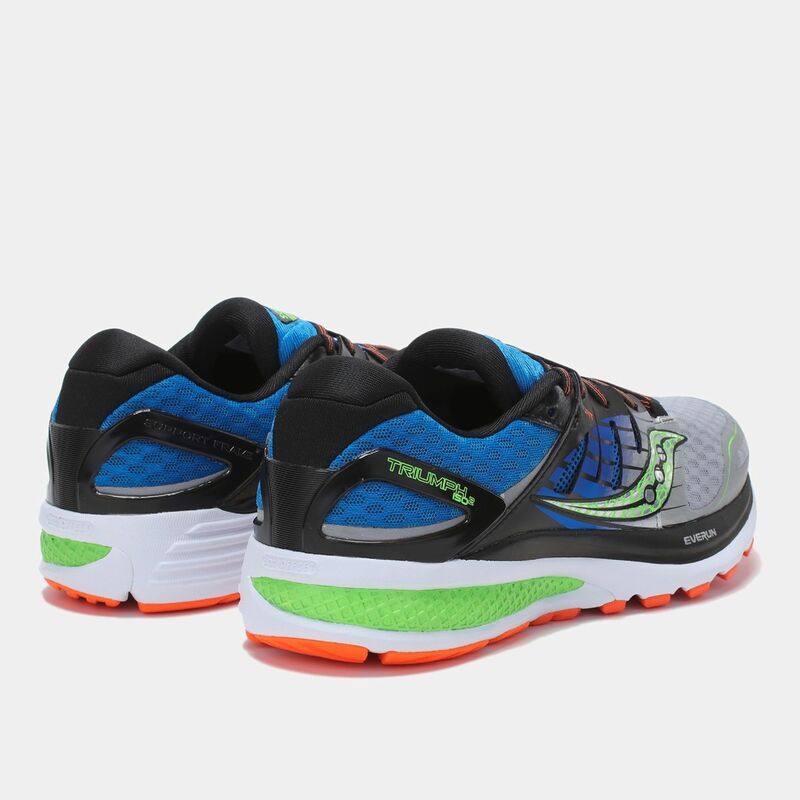 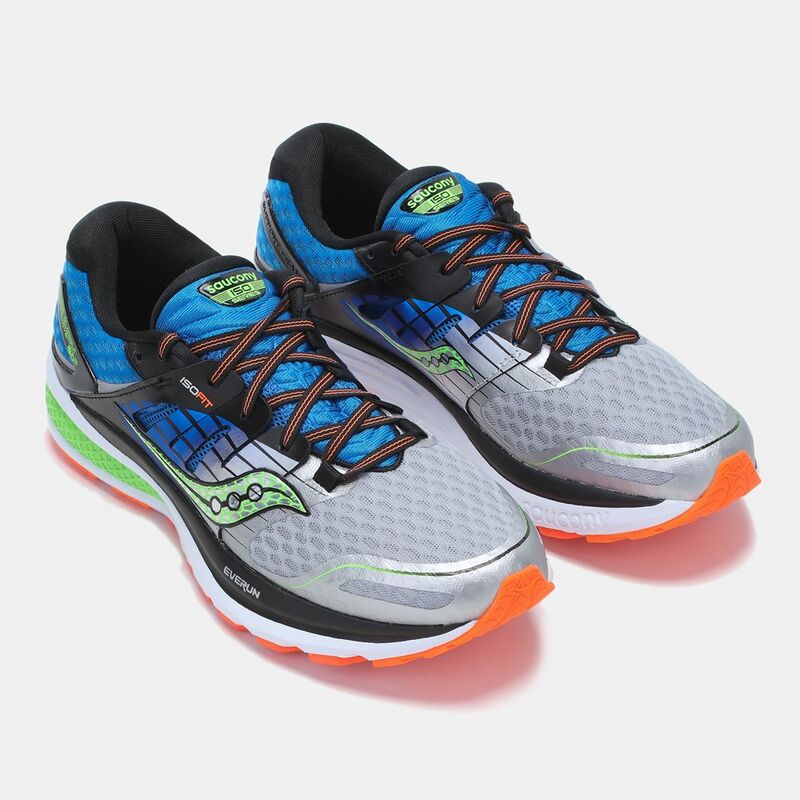 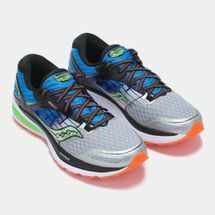 Be a pro with the Triumph ISO 2 Saucony trainers for men. 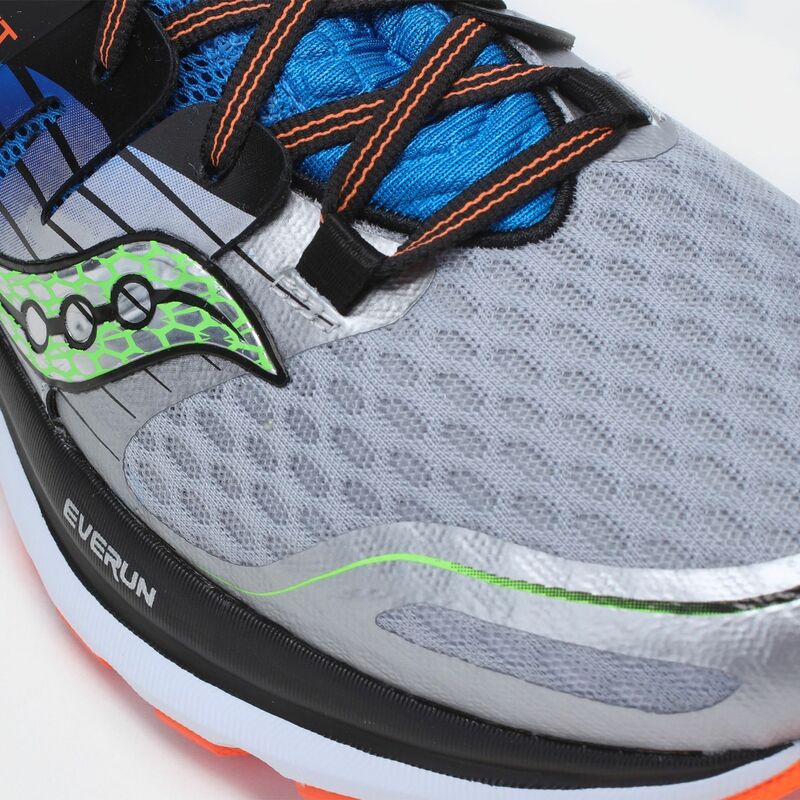 Made with an EVERUN based heel landing zone, these shoes are designed to absorb the impact upon running and deliver a quick transition. 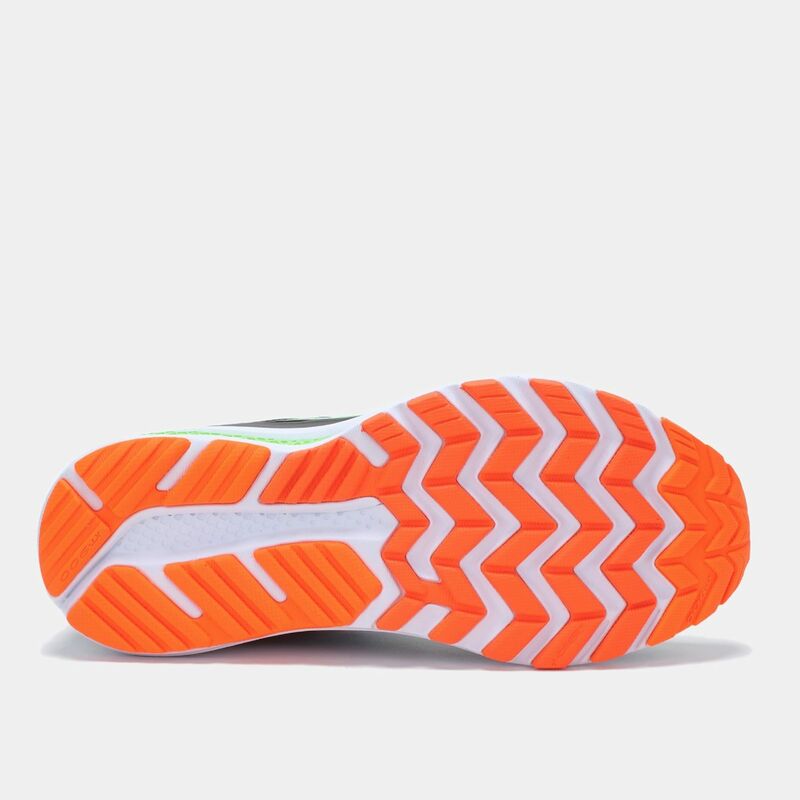 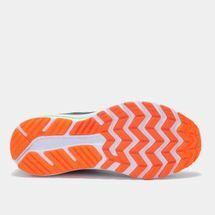 Its outsole offers additional traction and the ISOFIT delivers good ventilation for moisture control.